All are invited this year to remember God's love for us shown throughout this week. Holy Week invites us to walk the path that Jesus walked, to be witnesses to God's love for us, and to rejoice in the new life God's continues to give to us. 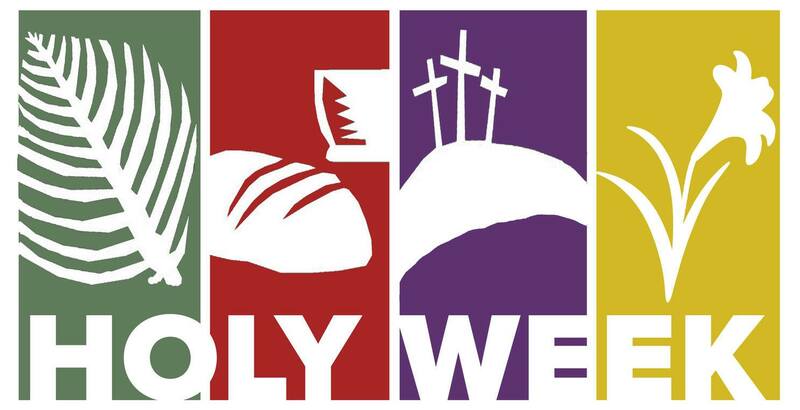 Weekly Lenten services will be held each Wednesday during Lent at 12:00 noon. All are welcome to join in prayer, the reading of the scripture, and the singing of hymns as we refocus on Christ in preparation for Easter. Questions? Fill out the form below, and we will get back to you!